Many Alaskans like to punctuate the long winter season with a handful of short getaways to other locations. Trips to sunny and hot locales like Hawaii or Mexico are always popular, but an adventure to Canada’s Yukon can be just as rewarding, and relaxing! Sometimes the best vacations can be found in your own backyard. Dawson City offers a seemingly endless selection of fun activities for visitors. Check out the mining claim that officially kicked off the Klondike Gold Rush in 1896 or explore incredible scenery along the Yukon River via the Dawson Walking Trails. Test your luck at Diamond Tooth Gertie’s where you can catch a can-can show and play a round of poker all in one evening. An afternoon stroll through the Dawson City Museum will immerse you in Klondike Gold Rush history along with the largest historical collection in the Yukon. Whitehorse, the Yukon’s capital city, also offers plenty of opportunities for a good time. 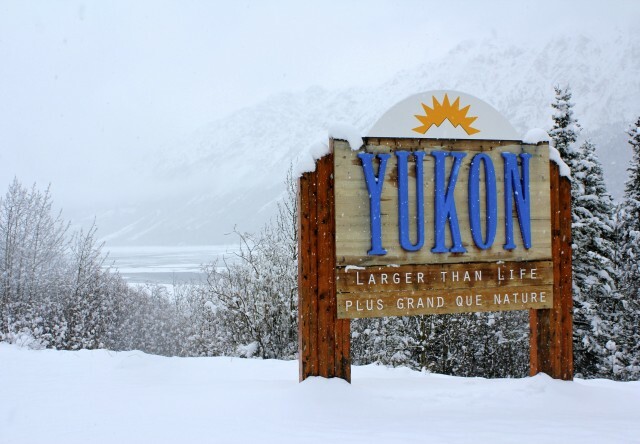 Also on the Yukon River, Canada’s “Wilderness City” is roughly a six-hour drive from Dawson City, comparable to the distance between Anchorage and Fairbanks. There are many outdoor adventures to be had in Whitehorse, including a trip to Miles Canyon, a gorgeous formation of basalt rocks that was once referred to as Grand Canyon before being renamed in 1883. Don’t forget to pay a visit to the S.S. Klondike, a vessel that transported people and cargo alike up and down the Yukon River when it was launched in 1937. There are more moose than people in the Yukon and it’s truly a wilderness enthusiast’s paradise. And, according to the 2013 edition of the Guinness Book of World Records, Whitehorse has the least amount of air pollution of any city in the world. Add in the chance to catch sight of the breathtaking northern lights, and you have yourself a prime spot for a quick winter getaway. Whether you’re visiting Dawson City or Whitehorse, you’ll have a nice, comfy place to stay with Westmark Hotels. The Westmark Whitehorse Hotel & Conference Center is conveniently located in the heart of downtown Whitehorse. We can’t wait to see you in the Yukon!